Photo: Art shown for this event was created by Marlow High School student, Aubrey Topping. Art instructor is Arlyn Brantley. Thank you for allowing us the use of your work to promote Youth Art Month. Public Reception: March 7 – 3:30 to 5:30 p.m.
Teachers in neighboring counties who are interested in having their high school students participate should contact CTHC’s Education Coordinator Leah Mulkey as soon as possible, for details about submitting original art work. Exhibit space is limited and the show is hung by CTHC staff prior to the opening date of March 1. Come and Go – Bring a friend – show our young artists we support them! Refreshments available. 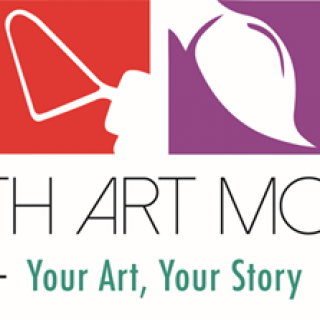 Youth Art Month is a nationally-recognized program. 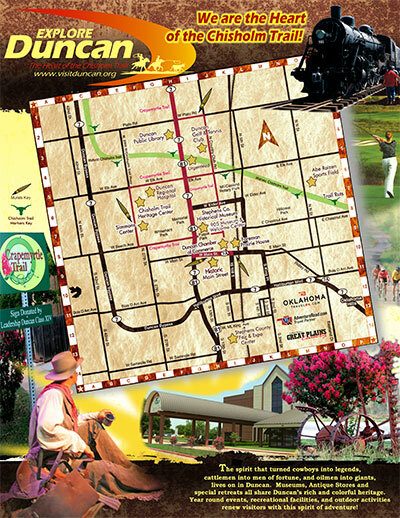 Chisholm Trail Heritage Center has been serving as a regional site host for the past eight years, with some exhibitions exceeding 300 pieces of art by high school artists. Participating schools that have been in the show include Duncan and Duncan’s EDGE Academy, Empire, FAME Academy, Comanche, Marlow, Walters, Lawton and home school groups. Paintings, drawings, sculpture, pottery, mosaics and macrame have been displayed in the past.